Huge news today: Microsoft is buying LinkedIn, the social networking site for business professionals. Is this a good deal for Microsoft? And what could this mean for your social media marketing strategy? Here are five things you need to know about this big tech acquisition. 1. What’s The Deal With Microsoft Acquiring LinkedIn? Microsoft announced today that is will acquire LinkedIn, which has more than 433 million members (about 105 million of those are active monthly users, and 2 million are paid subscribers), for a whopping $26.2 billion in cash. Jeff Weiner will remain CEO of LinkedIn, reporting to Microsoft CEO Satya Nadella. 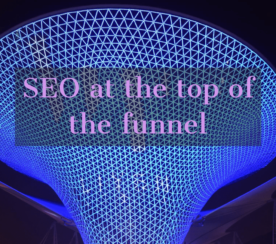 A couple more stats of note: LinkedIn had 45 billion page views in the last quarter, and more than 60 percent of its traffic is mobile. For LinkedIn, the stock has been languishing and analysts view the company at a ‘crossroads’ with slowing enterprise and online talent solutions growth and rising investment. Meanwhile, Microsoft lacks much of a social media presence and would likely be attracted to LinkedIn’s bubbling database of business users. Pending final approval from shareholders and regulatory review, the deal should be done before the end of this year. 2. Why Is LinkedIn Selling Now? “When Satya first proposed the idea of acquiring LinkedIn, he said it was absolutely essential that we had alignment on two things: Purpose and structure. On the former, it didn’t take long before the two of us realized we had virtually identical mission statements. For LinkedIn, it was to connect the world’s professionals to make them more productive and successful, and for Microsoft it was to empower every individual and organization in the world to achieve more. Essentially, we’re both trying to do the same thing but coming at it from two different places: For LinkedIn, it’s the professional network, and for Microsoft, the professional cloud. 3. Is This Deal Good Or Bad For Microsoft? Cleary, Microsoft is making a huge bid here to put itself front and center in the life of every business professional. This is a great business move for Microsoft, according to Jasmine Sandler, CEO of Agent-cy Online Marketing, a B2B social media marketing agency and training business. However, count Larry Kim, CTO and founder of search marketing SaaS company WordStream, as one who believes Microsoft overpaid. 4. Is This Deal Good Or Bad For LinkedIn? 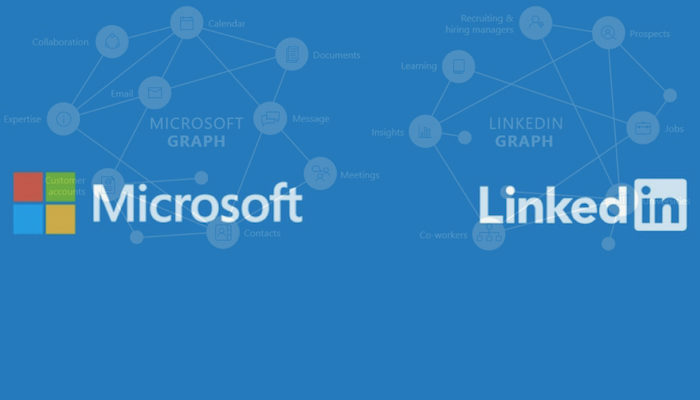 Microsoft highlighted several opportunities to grow LinkedIn, such as creating a unified professional profile, an “intelligent” newsfeed to keep members connected, and turning Cortana into your professional digital assistant. Sandler said this merger cements LinkedIn as a leader in services and products in the business networking space. “I’m concerned about why LinkedIn felt compelled to sell – is there something the executives see that will limit their growth?” Qualman said. “From the surface they still had a ton of room to grow internationally (they aren’t blocked in China), get more blue-collar workers on the platform, and they have the entire high school and university play (lowering the age limit to 13). However, according to Kim, this is the best possible outcome for LinkedIn. “The company was struggling in a lot of areas like competition from other social media networks, and even just general confusion over what they wanted to become,” Kim said. 5. How Could This Acquisition Impact Marketers? 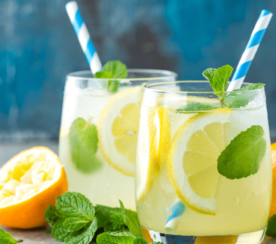 Overall, Odden said he thinks the promise of helping individuals to become more productive, and increase skills and connections – along with greater opportunities for sales and marketing – is pretty compelling. “I think the combination of Microsoft, especially Office 365 and Dynamics with LinkedIn’s network will create opportunities for companies and marketers on several levels. Empowering individual professionals with customized news, learning and access to relevant professionals to increased advertising options and sales through Dynamics CRM and LinkedIn Sales Navigator are a great start. “I’ve always wanted to see LinkedIn expand to a professional CRM and with Dynamics I think we’ll finally see that,” he added. 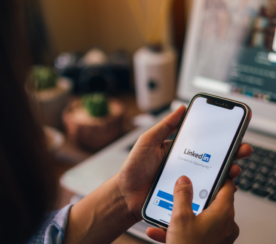 “From general networking to finding subject matter experts based on what you’re working on to connecting with internal and external influencers, there are many benefits to a LinkedIn CRM integration. Sandler agreed. For LinkedIn marketers, this acquisition could mean amazing opportunities to reach and engage your target audience. Despite all the potential in the world, LinkedIn could fail under Microsoft. Remember Yammer? If not, you aren’t alone. Featured image created via Photoshop from Microsoft press release images.